2154 Marlborough Street Detroit, MI. 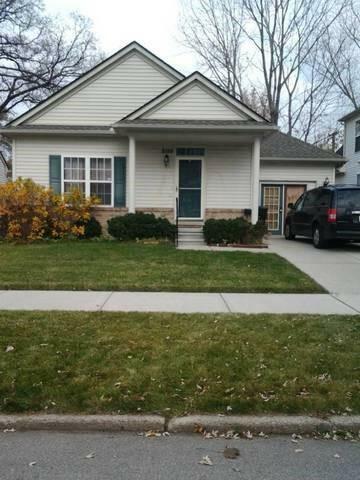 | MLS# 218110772 | The premier resource for all real estate information and services in Metro Detroit. Great Opportunity to be apart of the New Growing Detroit Community. Property offers updates form 2016. Seller will supply Stove, Fridge, Dishwasher, Microwave, Washer and Dryer on all full price offers that close in 45 days or less. Seller will offer buyer 3% seller's concession towards closing cost on all full price offers. Properties garage door to replaced and sprinkler systems to be open by seller with no cost to buyer. Property has had only one owner which offer low wear and tear to property. Property is located 8 minutes from Downtown Area. Many features and updated available. Basement is unfinished and offer tons of potential. Owner is open to all possibilities.